Maintaining your website is as important as oil changes are for your car. 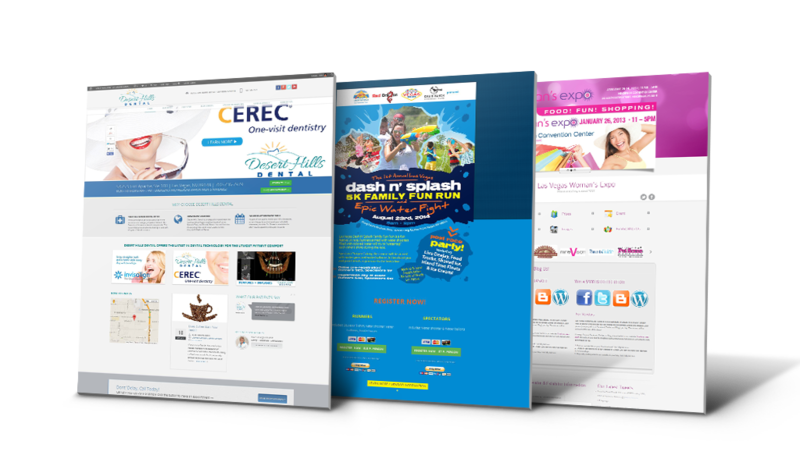 We offer website maintenance, content updates, security checks and complete worry-free packages. We can tailor an update and maintenance package depending on your requirements including: general content updates, addition or removal of content, addition or removal of graphics or and/or images, backups and security checks.